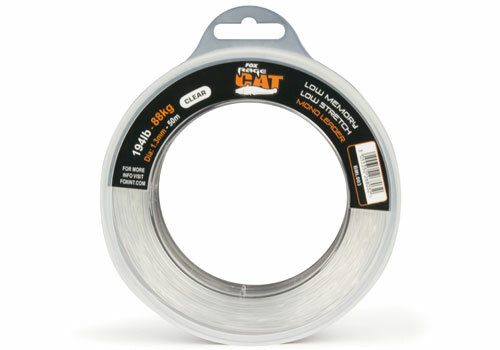 If youre looking for an extremely tough and abrasion resistant clear mono leader for targeting catfish, then our Catfish Mono Leaders are for you! They are available in three different breaking strains 52kg, 76kg and 88kg. All of these are available in 50m spools and provide superior protection from the abrasive mouths of catfish.